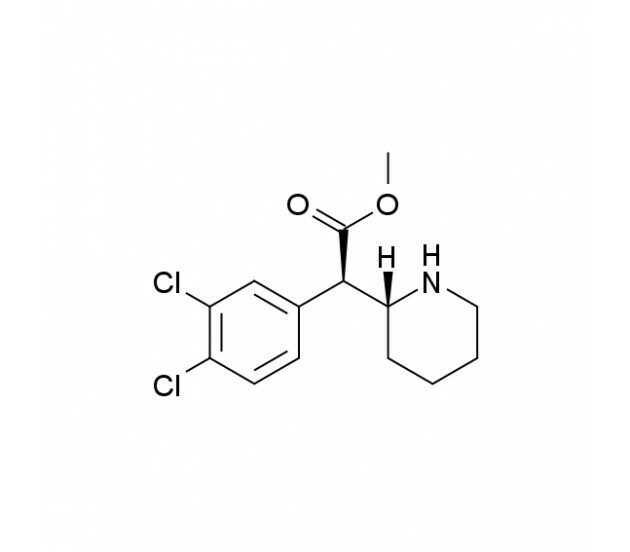 For anybody interested in the methylphenidate family of chemicals, 3,4-CTMP offers a legal means by which to conduct comparable research into these psychostimulants. Studies have shown that 3,4-CTMP acts as both a dopamine and norepinephrine reuptake inhibitor, with stimulant effects that are seven times more potent than methylphenidate. It also displays greater reinforcement properties than Cocaine. 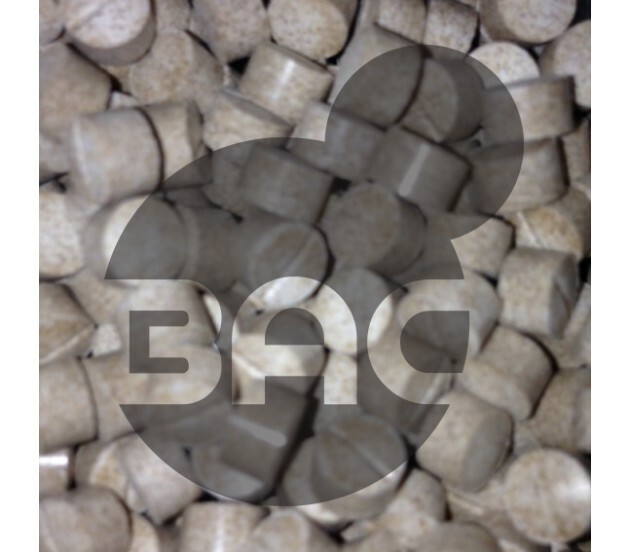 Available in a pellet form, BuyAnyChem sells high quality 3,4-CTMP for research purposes only. It is not meant for human consumption. Location This product ships from the Netherlands. 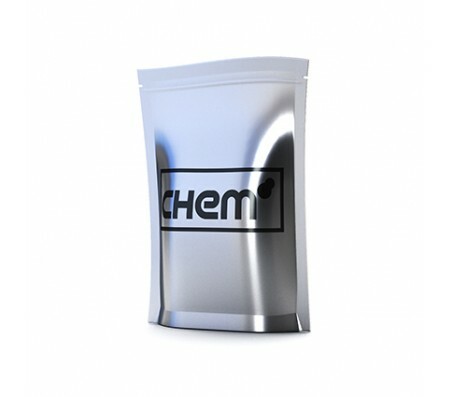 We are regarded as one of the most trusted vendors of Research Chemicals by many different online and offline sources all over the EU and world. Unlike most vendors we are proud to offer a 100% guaranteed delivery service on tracked orders. Copyright © 2019 BuyAnyChem - All rights reserved.